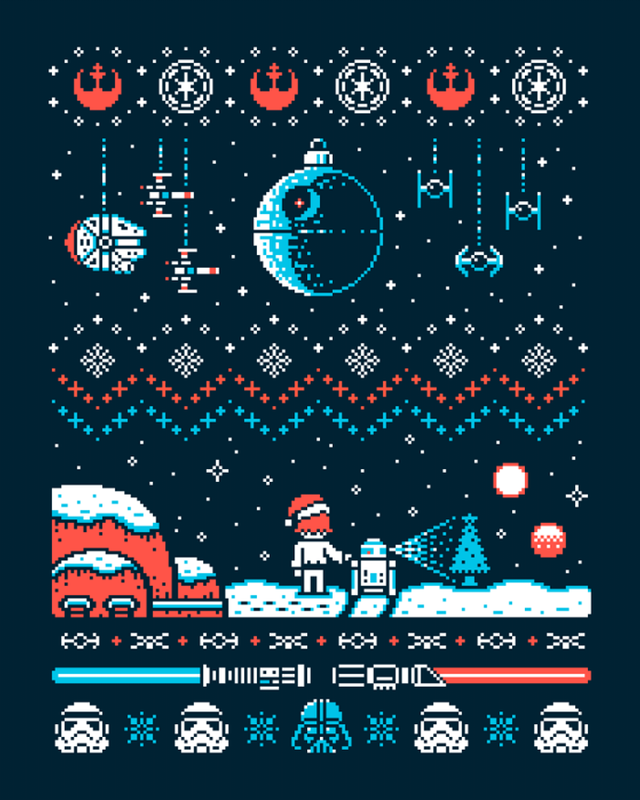 These Geeky Christmas Sweaters are Perfect for the Season | OhGizmo! By Hazel Chua on 12/11/14 • Leave a comment! When people talk about Christmas sweaters,”ugly” isn’t too far off. However, these particular ones designed by artist Drew Wise are anything but ugly. 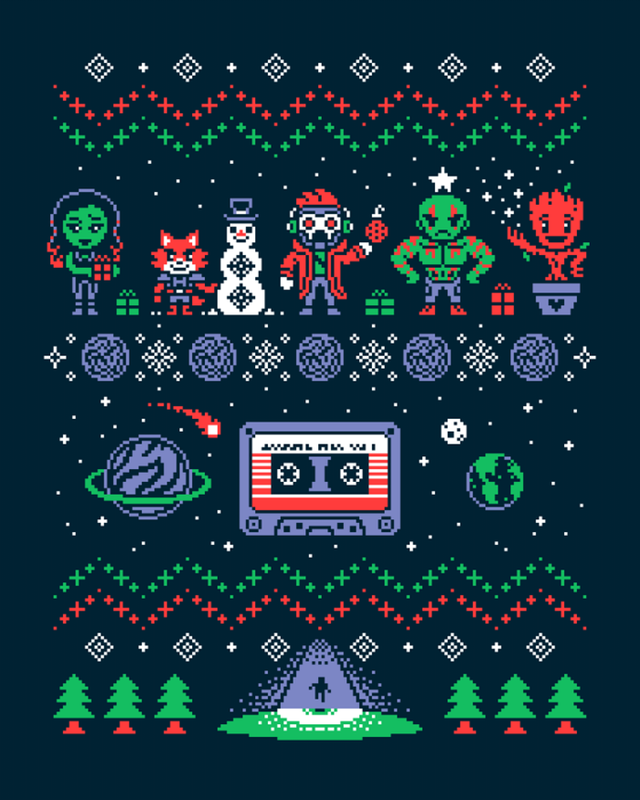 They’ll probably even appeal to the non-geeky folks who don’t get what’s being references in the designs: Guardians of the Galaxy featuring none other than the four guardians and the scene in the beginning when Peter gets abducted; Star Wars featuring R2D2, Darth Vader, lots of Stormtroopers, and the Death Star; and Doctor Who featuring otherworldly creatures, the Doctor, and of course, TARDIS. 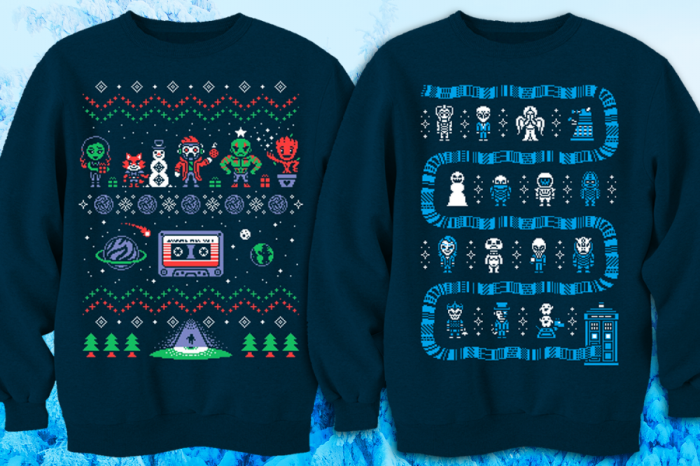 Hit the break to check out the rest of the designs and the actual sweaters. 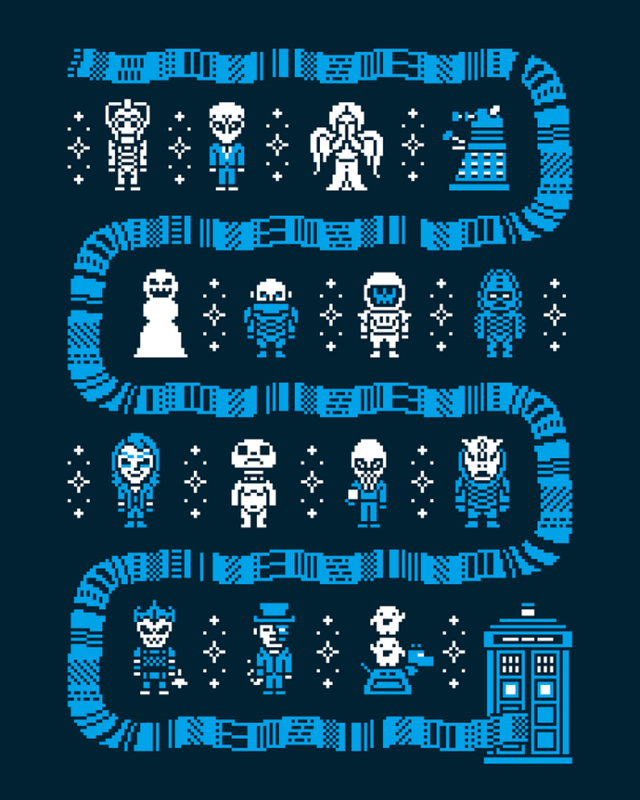 These geeky Christmas sweaters are available online for $25 each.